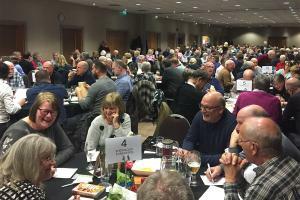 34 teams from all over the Thames Valley converged on the Holiday Inn Maidenhead on Friday 15th March to compete in the 2019 Thames Valley Pub Quiz Championship. The top three team were separated by just 1 point with The Quizlings coming out on top with 187 points. 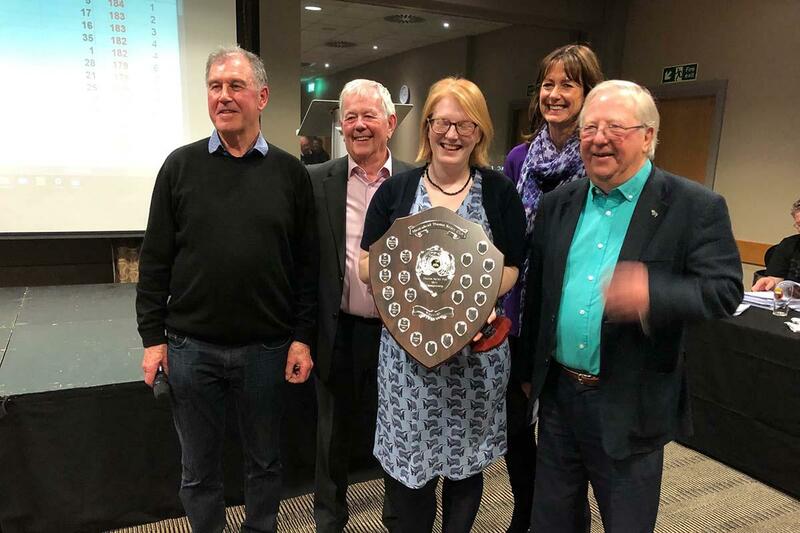 Maidenhead Bridge Rotary C and Tales from the Berks Side both finished on 186 points, Maidenhead Bridge Rotary C wining the 2nd place tie-break question. 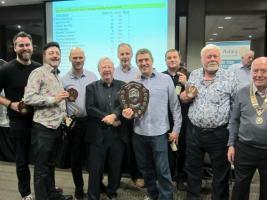 Tim Brooke-Taylor PHF, President of Thames Valley Adventure Playground was once again the quizmaster for the 11th time. 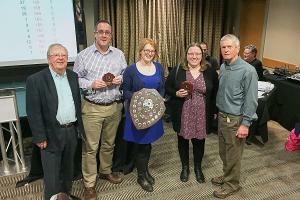 Thank you to all the teams who took place and everyone who supported the quiz.